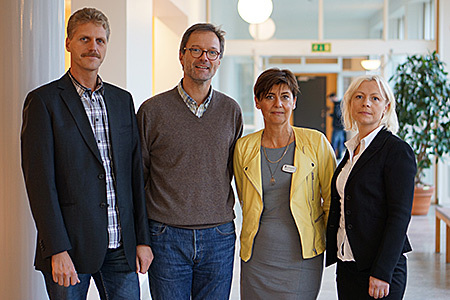 The University of Gothenburg Centre for Person-centred Care (GPCC) conducts research of how patient care can be improved, regarding the quality of care and the care efficiency. We work together with GPCC to develop and deliver customized training programmes to medical departments at Sahlgrenska University Hospital. The training programmes, called Person-Centred Care in Practice, are evidence of how research findings can be implemented in healthcare and social welfare services. During 2012, a first pilot cycle was delivered to three internal medicine wards at the biggest medical department at Sahlgrenska University Hospital. A second cycle is delivered now at other wards at the same department. 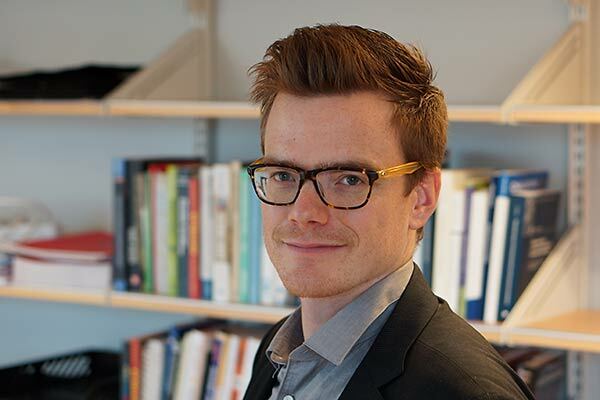 The new cycle is delivered within the framework of a major research project funded by Vinnova, the Swedish Governmental Agency for Innovation Systems. The programme is customized for the prerequisites of the health organization with deliveries at three levels: senior management level, selected change agents at the ward and the remaining employees in the organization. The model for the programme is based on a combination of research-based knowledge about person-centred care and change management. By applying the training programme Person-Centred Care in Practice; it is possible to achieve better quality of care, increased patient satisfaction, increased team collaboration reduced length of hospital stay and lower cost. In business jargon, this is Business Model Innovation. With the new business model, the patient takes a more active role in the process and become a partner in his/her own care, which of course also changes the traditional actors’ (medical doctors and nurses) roles, too. “From our research, we know that through person-centred care, we achieve a combination of better care and lower cost. It is stimulating to see the response during the training and how our research findings are applied in practice” says Dr. Axel Wolf, researcher and the Centre for Person-Centred Care and business developer of these training programmes.